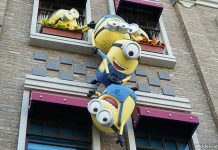 If you are visiting Osaka, Japan, there is a high probability that Universal Studios Japan is on your itinerary, and understandably so. 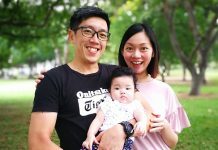 This massive theme park is filled with plenty of experiences and rides easily add up to an entire day of fun (and, unavoidably, lots of queuing too). Bringing the movies to life are attractions that range from the purely thrilling to the simply entertaining. 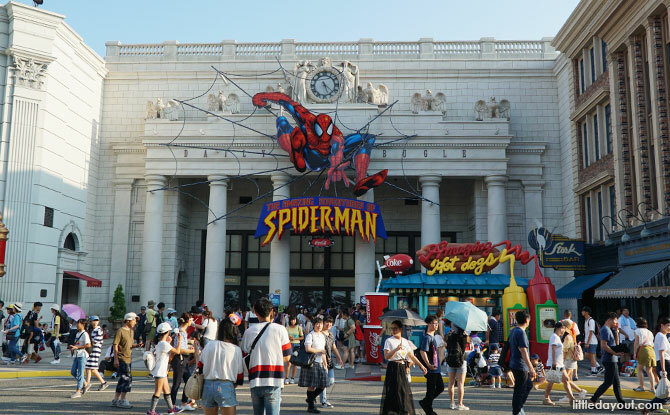 Here are some of the rides and experiences that await at Universal Studios Japan that will leave you raving about your visit to the Osaka theme park. 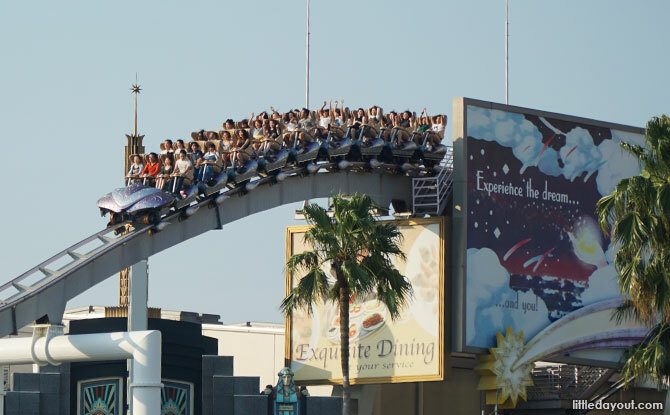 Close to the entrance of Universal Studios Japan is one of the park’s most thrilling rides. In fact, you are likely to have seen it even as you were making your way to the park because this rollercoaster extends out of the Universal Studios Japan’s compound. 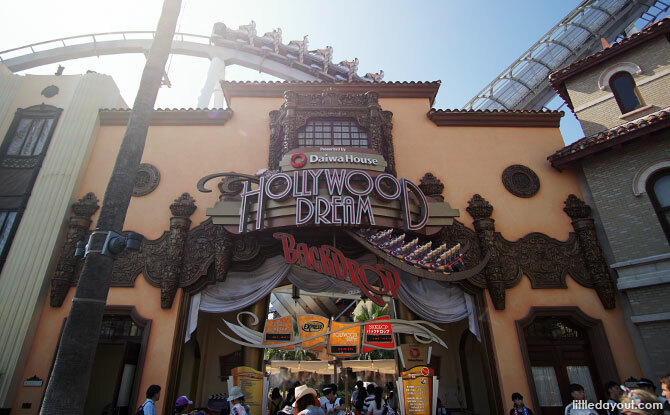 Hollywood Dream – The Ride will have you flying through the air at breakneck speed to a soundtrack of your choosing. The coaster reaches a top speed of 90 km per hour around a 1.2 km long track. 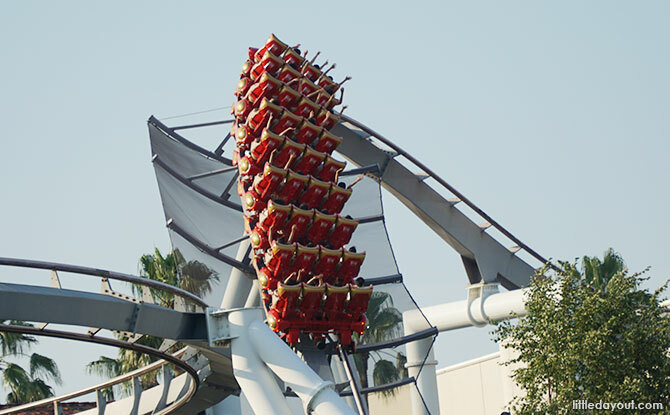 If you are a true thrill-seeker, it will leave you screaming for more – and you can do just that by riding it backwards too on Hollywood Dream – The Ride – Backdrop! 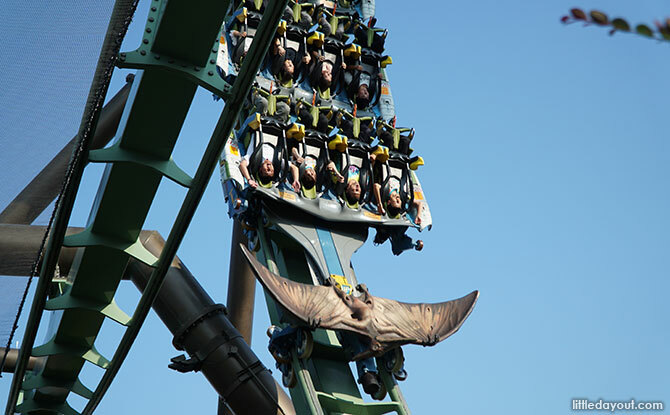 Get a pterodactyl point of view of Universal Studios Japan onboard The Flying Dinosaur. This ride has a notoriously long waiting time but once you get to the front, you may be wishing you were still queuing. In The Flying Dinosaur, riders are suspended face-down, yes face down aka Superman-style, in the coaster. It is as if a pterodactyl has swooped down and picked you up in its talons. 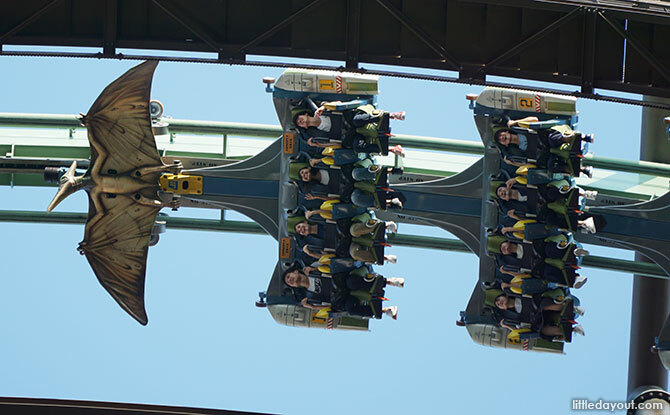 And talking about swooping, there is plenty of that on this Universal Studios Japan ride as you literally fly over the park doing barrel rolls and loops. Make your way to Hogwarts Castle for Harry Potter and the Forbidden Journey. This thrilling 3D dark ride is simply magical. 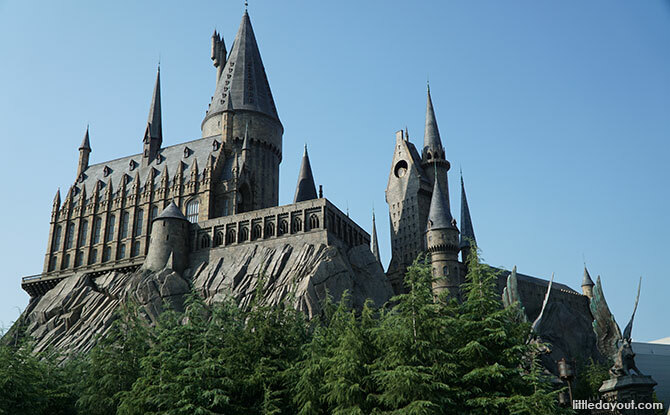 Go along with Harry and friends, through Hogwarts Castle and its surrounds. Experience the thrill of a Quidditch match and come face-to-face with your fears as you stare down Dementors. Harry Potter and the Forbidden Journey is a must-ride for fans of the Harry Potter series. 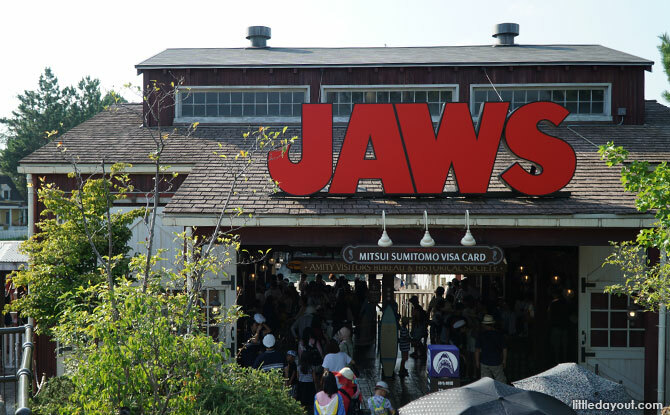 Even if you haven’t seen the 1975 Steven Spielberg movie and don’t understand what the boat captain is saying in Japanese, Jaws is an exciting ride to go on. Head out on to the water with fellow passengers and faster than you can say, “dum dum, dum dum, dum, dum, dum”, the action will get started. And the boat captains, especially those that ham it up, are great fun to watch too, even if you don’t understand Japanese. Jaws is a good fun! 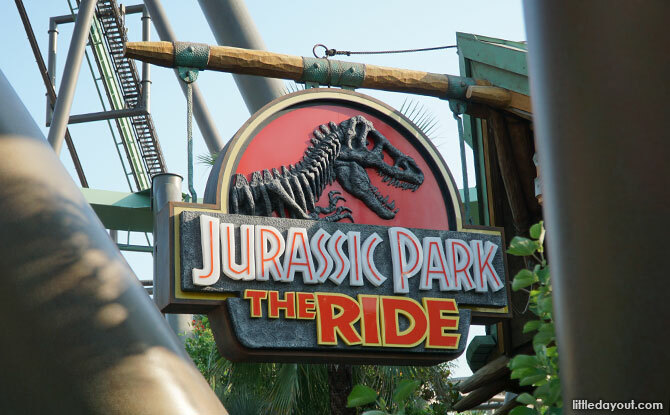 Staying on the subject of man-eating creatures, Jurassic Park – The Ride is another water-based attraction at Universal Studios Japan which features carnivorous animals. It all starts well with a scenic river tour which shows off the wonders of Science. However, things quickly go pear-shaped when a T.Rex gets loose. Hang in there because things are going to get amped up and riders will experience plummeting down a 25.9 metre drop to escape the enraged beast! 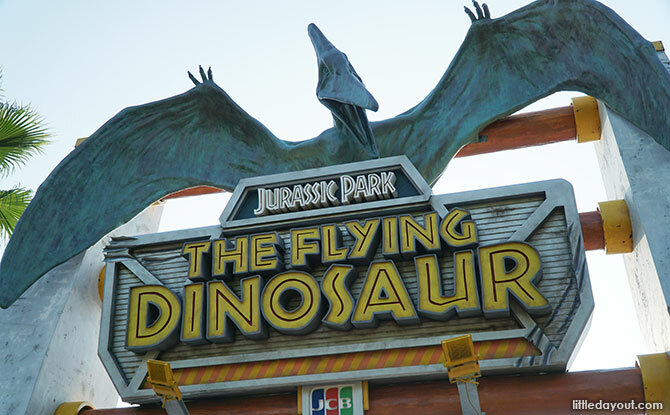 You can expect splashing thrills on Jurassic Park – The Ride! The Amazing Adventures of Spider-Man – The Ride is similar to Transformers The Ride. This motion-based ride features the webslinger and is in 4K3K. You sit inside a special motion vehicle with 3D goggles which makes you feel an integral part of the action as you make your way through Manhattan with Spider-Man as he battles the baddies. Turn into a minion on this attraction. Climb aboard the ride and go on an adventure along with Gru and his three daughters in a 4D simulator ride. Experience what it is like to be a Minion. 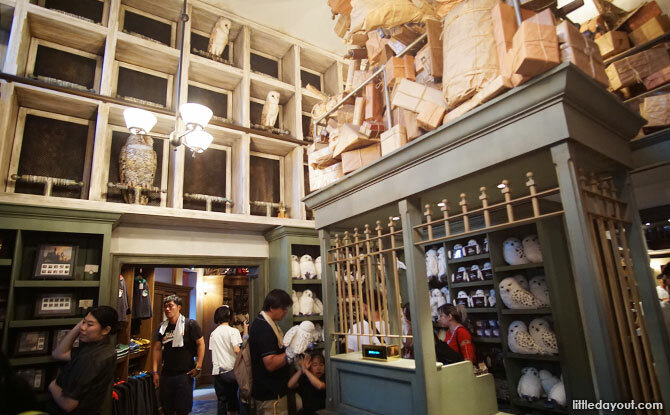 There are other themed areas at Universal Studios Japan but we thought we’d call out one in particular – The Wizarding World of Harry Potter. Home to the abovementioned Harry Potter and the Forbidden Journey ride, the is plenty more to experience at this themed area. Explore the village of Hogsmeade, where there is snow on the eaves even during summertime, pick up a wand and conjure up some magic around town or duck into one of the many different stores and shops. The village isn’t exceptionally big, but it is still pretty magical. Besides Harry Potter and the Forbidden Journey, another ride attraction here is the outdoor coaster Flight of the Hippogriff. 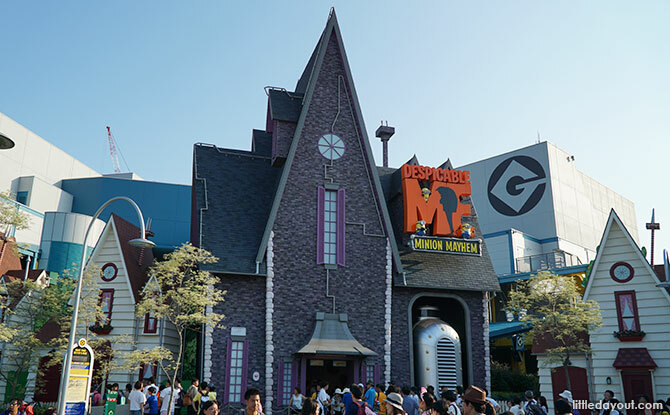 We’ve only just covered a few of the rides, attractions and experiences at Universal Studios Japan in Osaka. For younger children, there is also the Universal Wonderland area and a whole zone of the park devoted to the friendly, yellow Minions from Despicable Me. Shows around the theme park feature movie hits such as the Terminator (“I’ll be back”), the fiery action Backdraft and Shrek. 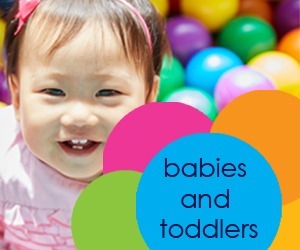 Sesame Street and Curious George also have attractions. You should be prepared for long queues at Universal Studios Japan. Lines are generally very orderly but you should be prepared to wait. Universal Express passes are available for selected attractions in the park if you are willing to pay more. Depending on your preference, you should plan out which Universal Studios Japan rides you must ride and then prioritise those first. Get an early start to the day and be mentally prepared to queue for the various rides and experiences. 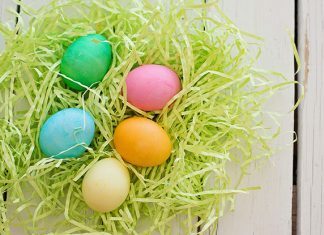 Also, don’t forget to take breaks and to simply enjoy the magic of the park. 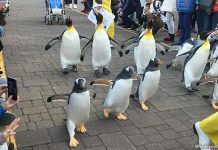 There is a lot to see and to take in at Universal Studios Japan. Just wandering around the park will fill your senses with sights and sounds to remember your visit by and you will likely be raving about your visit for days to come.